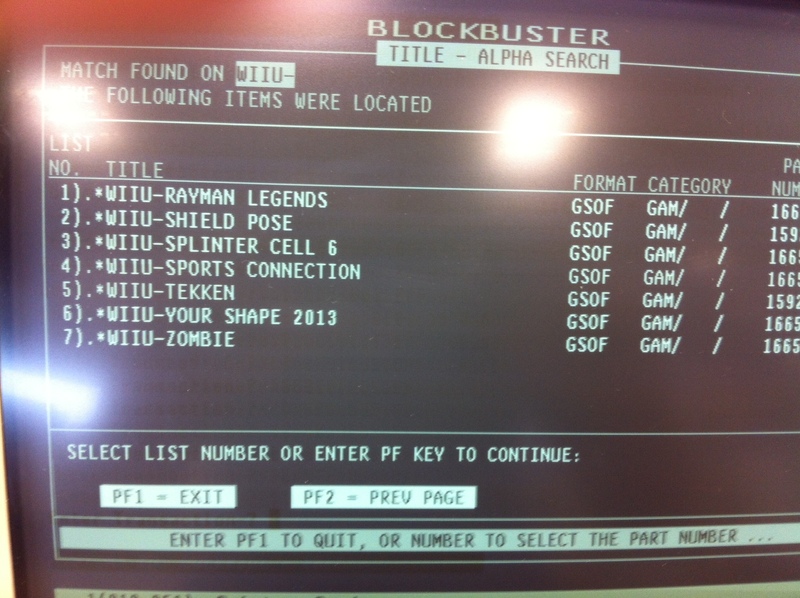 Pictures have surfaced on the internet listing several upcoming Wii U games. 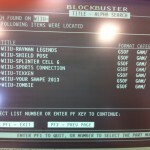 The pictures were apparently taken by an employee of Blockbuster UK and show a list of Wii U games on the Blockbuster database. Most of the titles are ones that have already been announced but there are some interesting additions such as Splinter Cell, Shield Pose and Zombie. Check out the lists for yourself below. I wonder if that “Sports Connection” thing on the right will be the equivalent of Wii Sports. But actually, that’d probably make more sense if it was bundled in, making it part of the “Console” listing, so it probably wouldn’t appear… Unless it’s kind of like Wii Play? I dunno. It’s probably third party, anyway. Most of these games are. 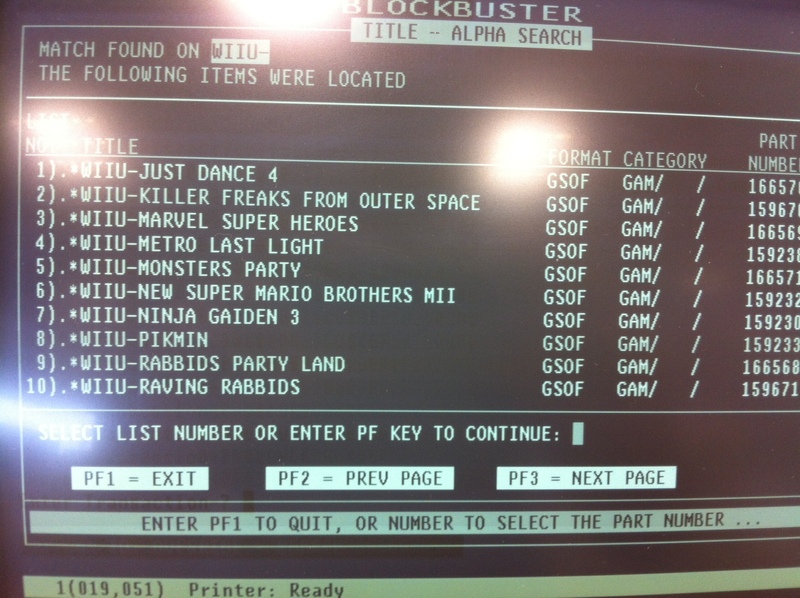 Also, these probably aren’t the launch titles, since Metro is there, and it’s supposed to be released in 2013. Unless… Nintendo is planning to postpone the Wii U’s launch?! But nah, prob not. Anyway, since I can likely only pick up two games, it’d probably be Killer Freaks and Pikmin, unless Arkham City has even more stuff than the soon-to-be-released GOTY edition. Pic 2 WIIU CONSOLE (WHITE) more than one colour? 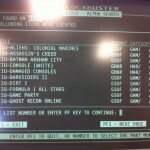 Blockbuster is still in business???? I have little faith in this list. I think Nintendo would have more first and second party titles for it. Why two rabbids titles for one console this fast?! Could just be the company creating a temp list based on what we’ve seen so far? my god two rabbids games, i can deal with one, but two!? 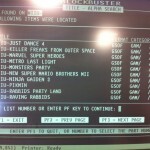 and also what the heck is monster party? Interesting. 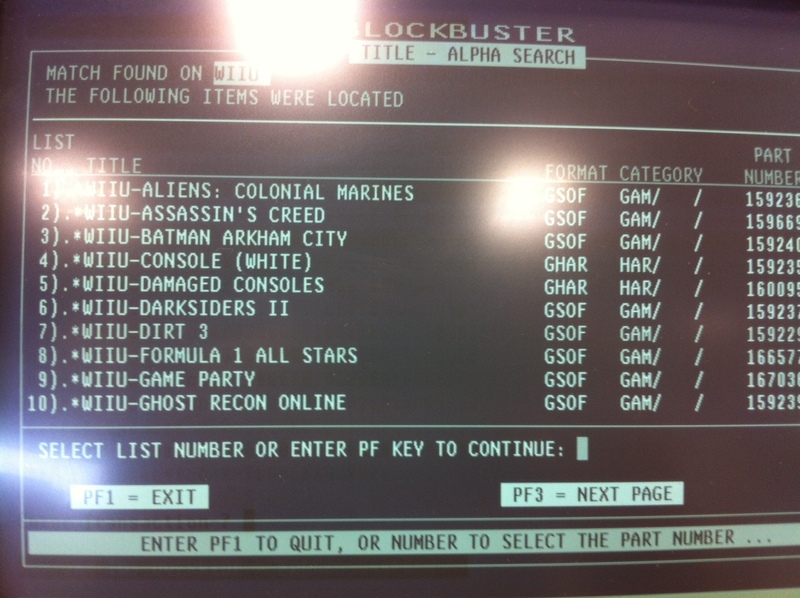 I want to know what Zombie is, and I hope it’s a survival horror. Not a shooter. I dont think this list is completely accurate. June 5th will have the answers.